If you are a new client you should arrive 15 minutes ahead of your scheduled appointment time to fill out a general health information sheet. This gives the therapist information to review with you about any health conditions you may have that can be affected by massage therapy. 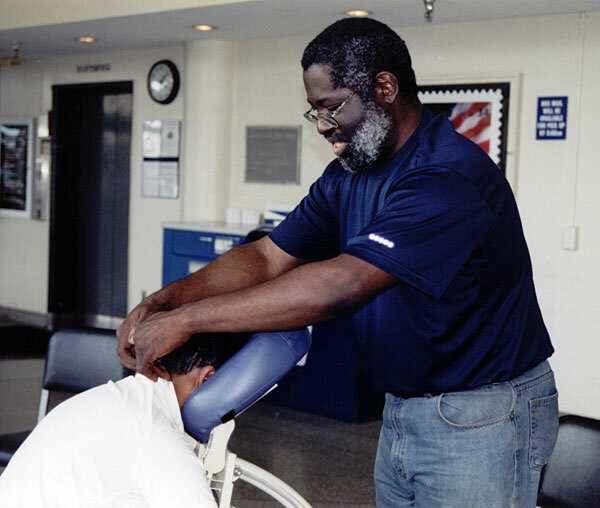 While a person is on the massage table, draping techniques are used that allow for appropriate coverage at all times. The amount of clothing worn is optional and entirely up to each individual. The client is encouraged to have another person there for support if they wish. Table massage appointments are generally one to two hours in length. Five or so minutes of the total appointment time are routinely taken to disrobe before and redress after the appointment. The less time taken to prepare just before the massage results in more available time for the massage itself. If you will be delayed for your appointment please call and let us know. A delay may result in a shorter appointment time.